Last week we popped to ID magazines pop-up shop and exhibition at Red Gallery on Rivington Street, London. 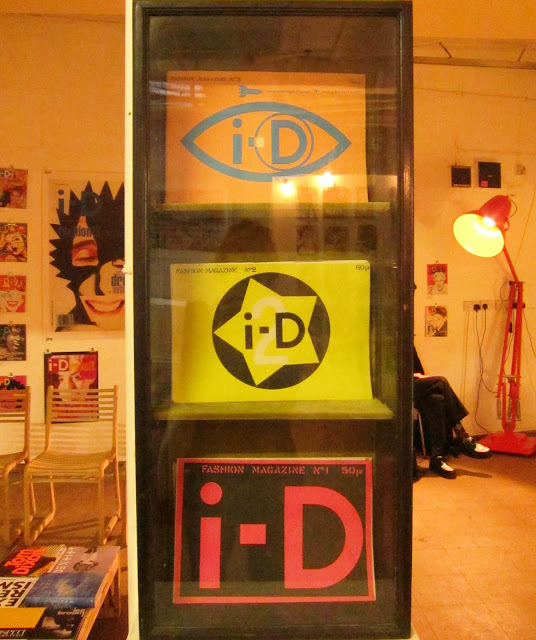 A fantastic art and design bookshop and display of over 3 decades of ID magazine covers bulldog clipped to the walls from the very start of the magazine - hand stencilled and costing just 50p! 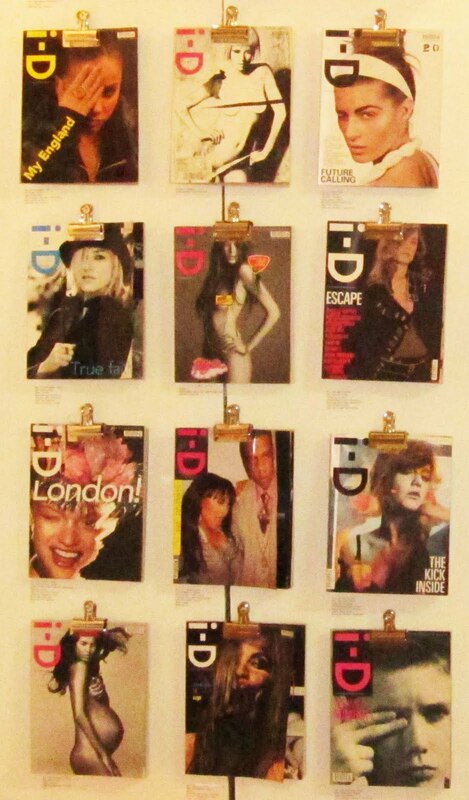 ...worth a peek we think!